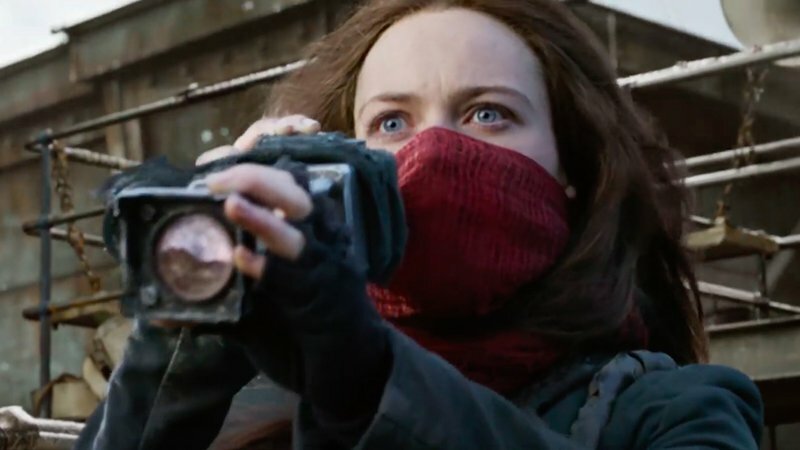 There’s three months left until the release of the upcoming steampunk post-apocalypse adventure Mortal Engines hits theaters and as the film continues its post-production work, composer/DJ Tom Holkenborg, aka Junkie XL, took to Twitter to announce he has officially signed on to provide the original score for the film, according to Variety. Holkenborg has been making a name for himself with film scores over the past five years, composing critically acclaimed films including Mad Max: Fury Road, Black Mass and Deadpool, as well as fan-favorite box office hits including Batman v. Superman: Dawn of Justice and Tomb Raider. The post Junkie XL Set To Compose Score for Mortal Engines appeared first on ComingSoon.net.